Simple and playful Interior design software. Online based software with an intuitive interface and powerful tools. Plan, design and decorate your apartment, house, office and more. Get professional results without any professional skills. Roomtodo lets you visualize your projects clearly, realistically and quickly, providing you with powerful tools to design and experiment with your interiors. 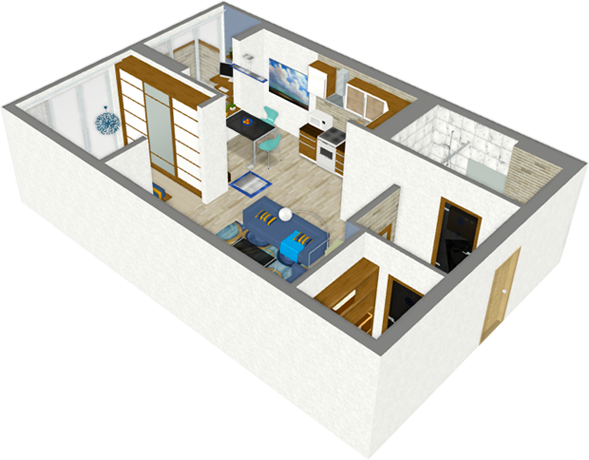 Affordable & effective 3D room design software on your website, enabling you to grow your business. What do I need to have Roomtodo at my website? In pricing plans Free, Basic, Business you could embed iFrame with Roomtodo code (the same way as it works with Youtube clips). You’ll see detailed instructions in your Private Cabinet after registration. In pricing plan Pro there is the possibility of more advanced integration of Roomtodo into your website and business processes. Can you help with integrating Roomtodo on my website? Yes, for all pricing plans except Free we can help with integrating Roomtodo onto your website. Send a request to [email protected] and we’ll prepare an offer for you. I want to host everything at my server. Is it possible? It is only possible through the Enterprise pricing plan. What are the requirements to add 3D models to Roomtodo? 3D models should be saved in OBJ format. There are also limits to the amount of polygons and file size. More details can be found in your Private Cabinet after registration. Is it possible to export a Roomtodo project to other programs? It is not possible currently, but we plan to add support for DWG format. I don’t have 3D models of my products. Can you make them? Yes, we can make 3D-models for you. Approximate pricing for 3Dmodel creation and required materials can be found here. I have 3D-models but I don’t know how to adapt them to upload to Roomtodo. Can you help? 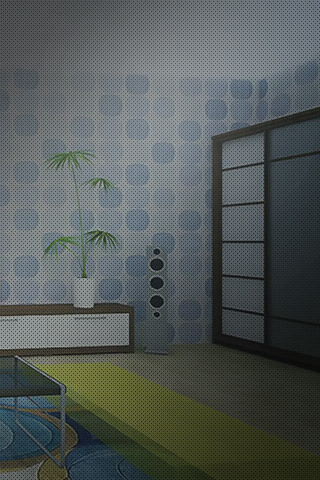 Yes, we can adapt your 3D-models for Roomtodo. Send a request to [email protected] and we’ll prepare an offer. Got a question about using Roomtodo? If you need additional information regarding any of the features of Roomtodo space planner, please don’t hesitate to contact us by any of these channels. Your message is successfully delivered! Currently, service is under development. Please submit your email and we'll send You notification right after launch. Your email is successfully added! Thank You! As soon as service is accessible for commercial use – we'll notify You by email.